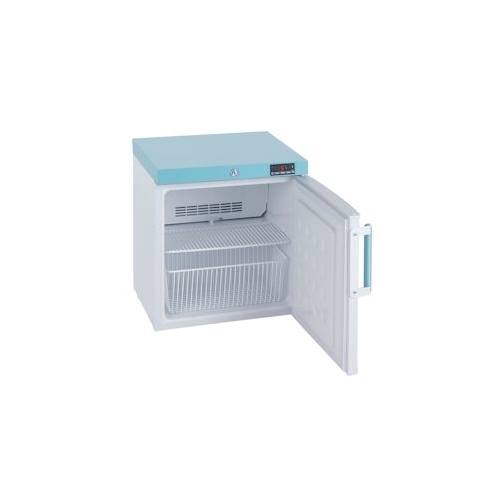 A small countertop fridge ideal where space is limited or as a back-up unit. 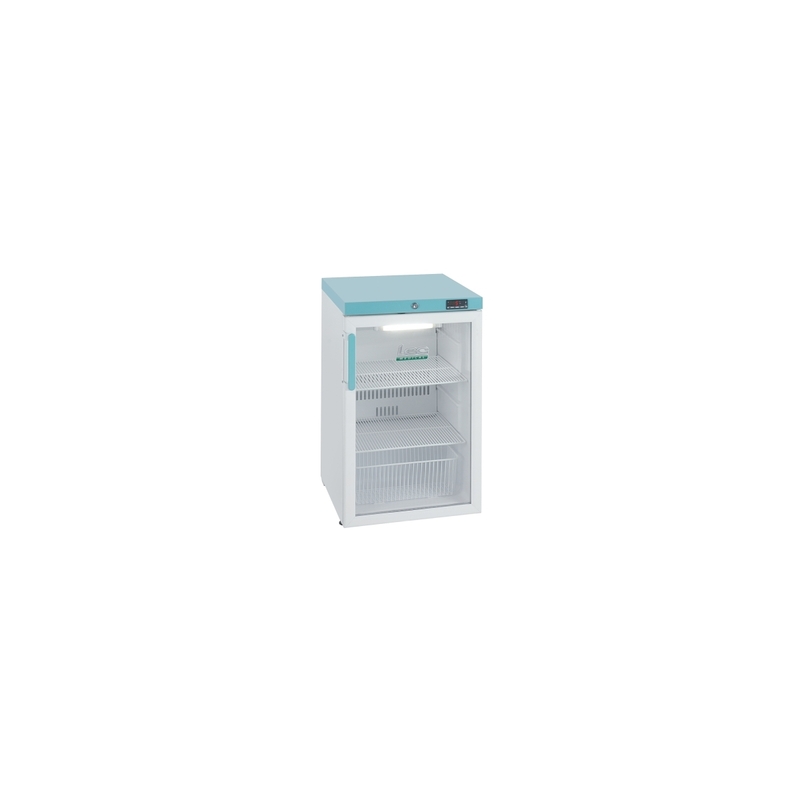 Undercounter fridge which offers good storage capacity and fits under most countertops, enabling the best use of available space. 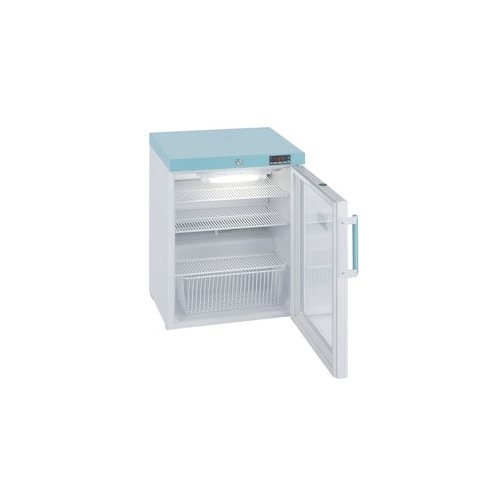 Glass door small countertop fridge ideal where space is limited or as a back-up unit. 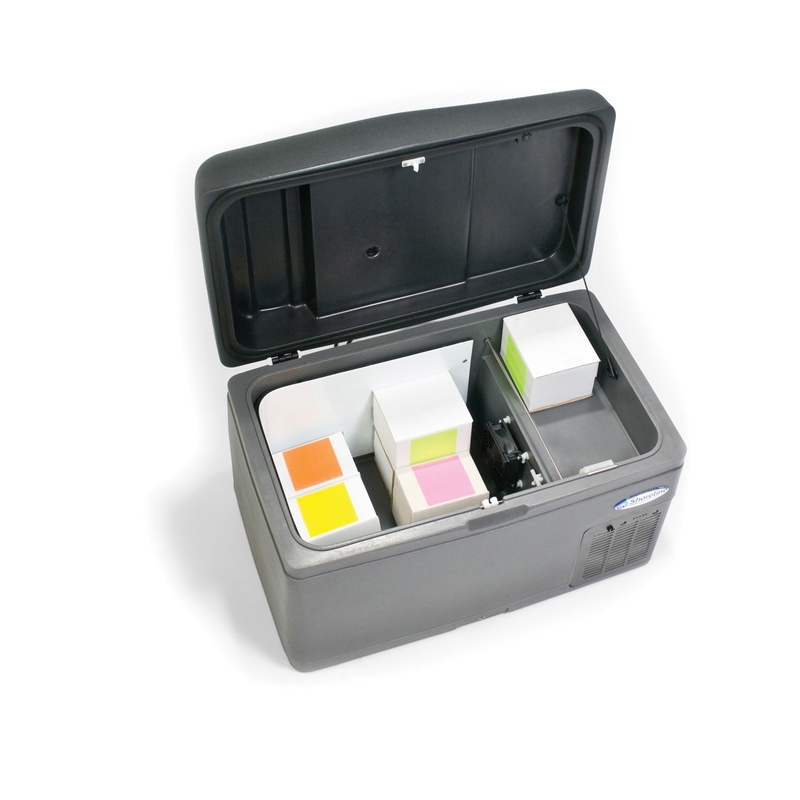 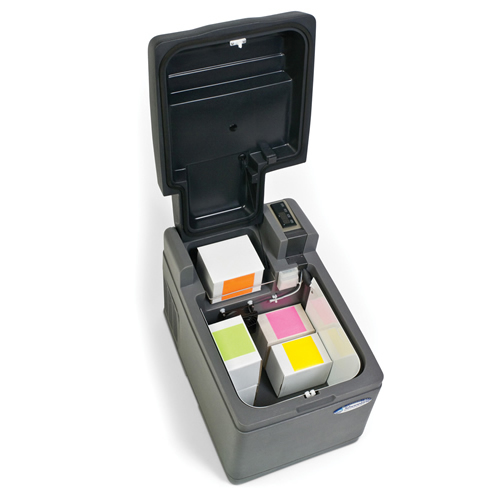 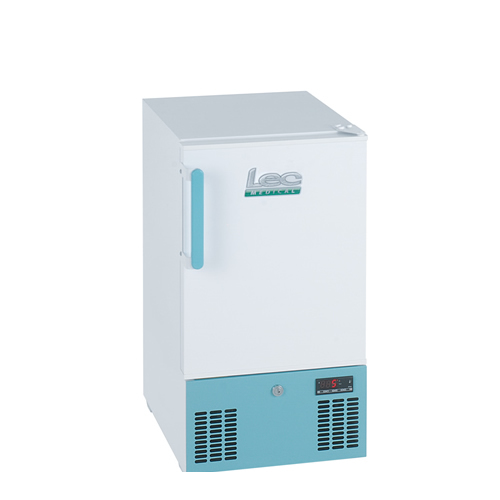 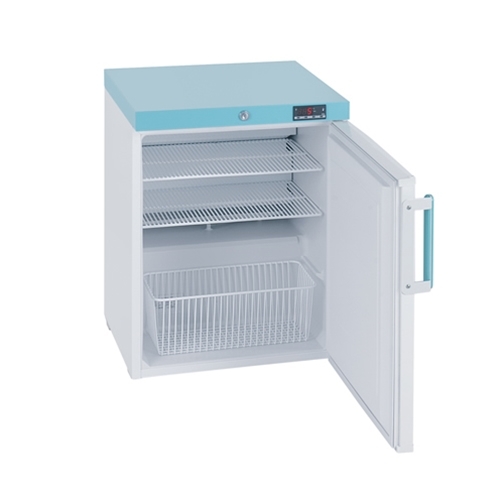 Countertop fridge which offers good storage capacity and is ideal where space is limited or as a back-up unit. 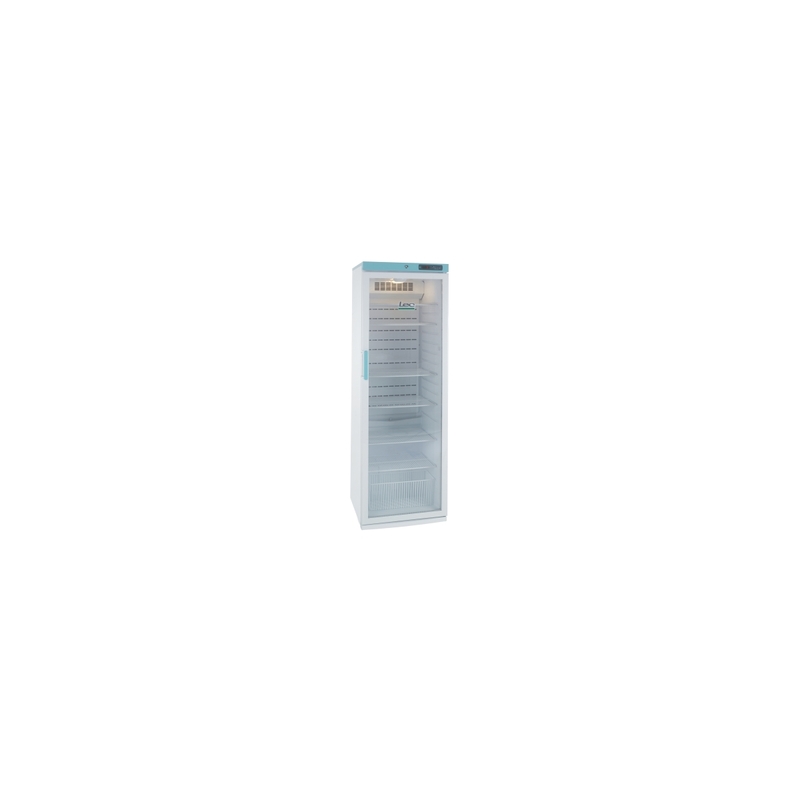 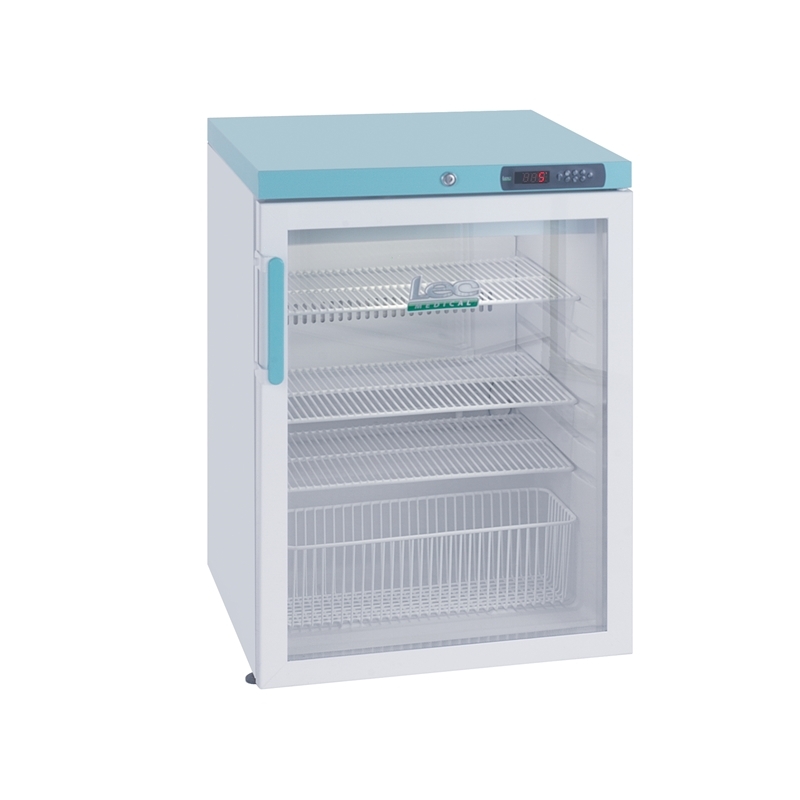 Large free-standing fridge with offers high capacity storage. 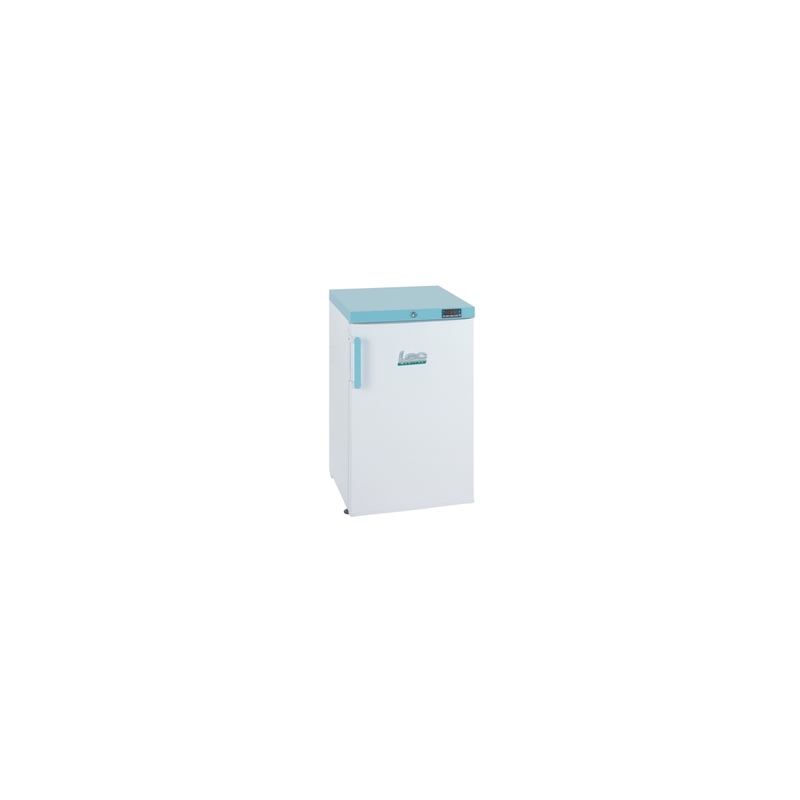 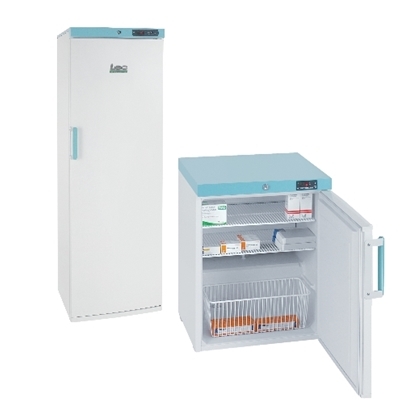 Large free-standing high volume pharmacy fridge for maximum storage capacity. 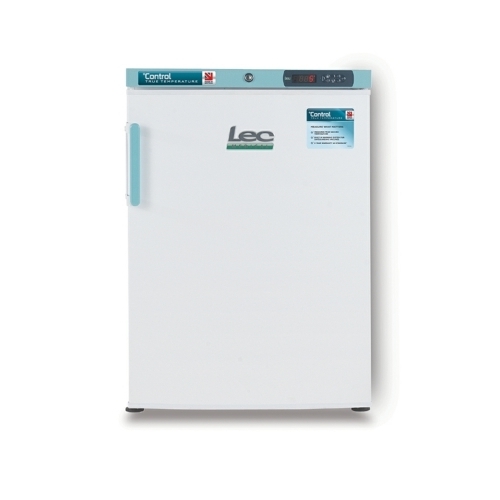 • Advanced digital controller - manage the internal temperature and monitor min/max settings at the touch of a button. 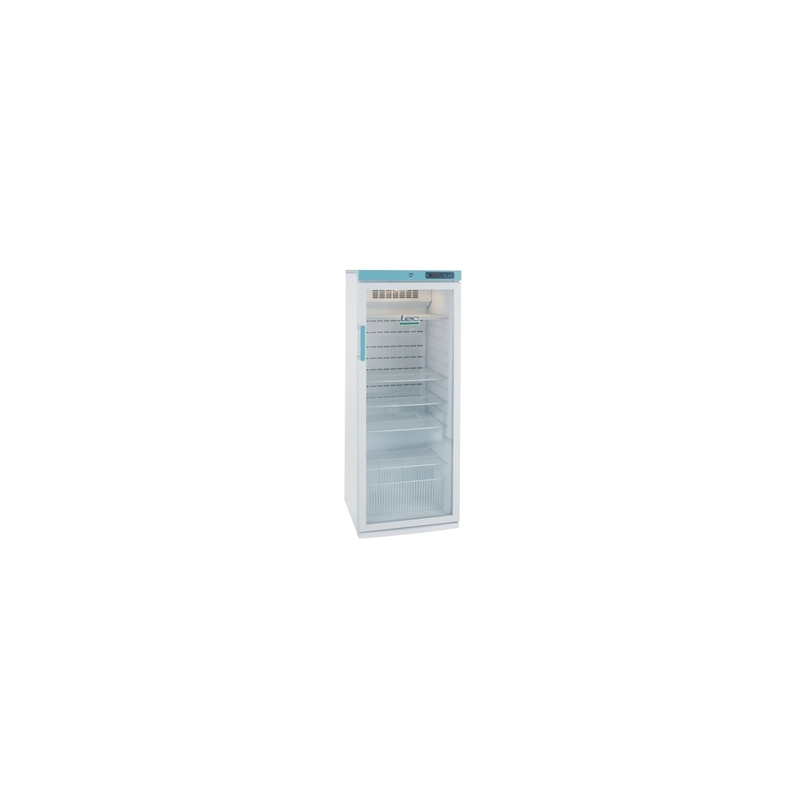 • Wire shelves and basket - shelf positions can be varied. 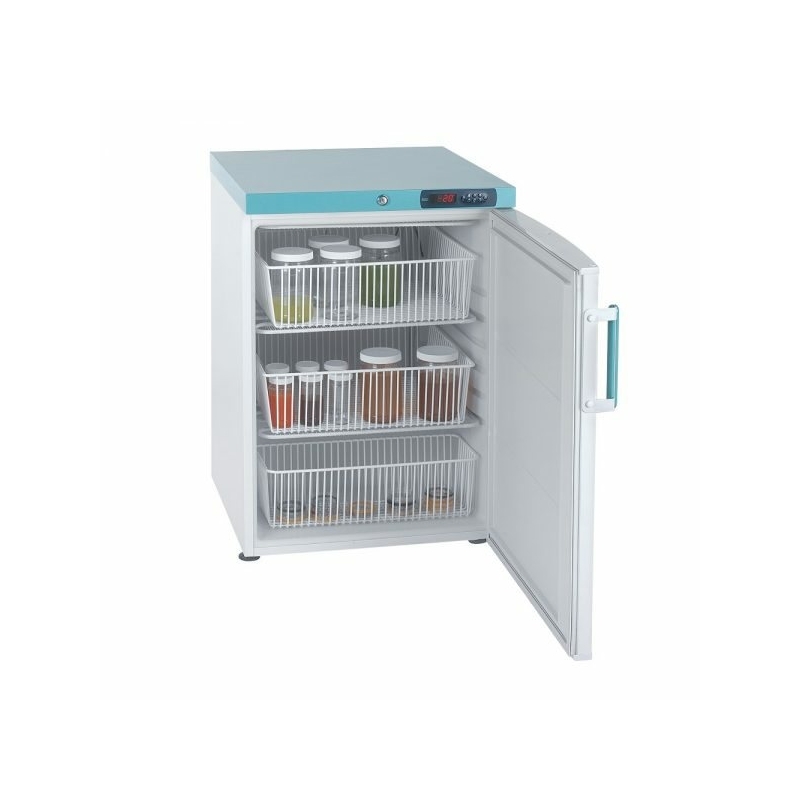 Larger free-standing fridge which offers high capacity storage for maximum flexibility. 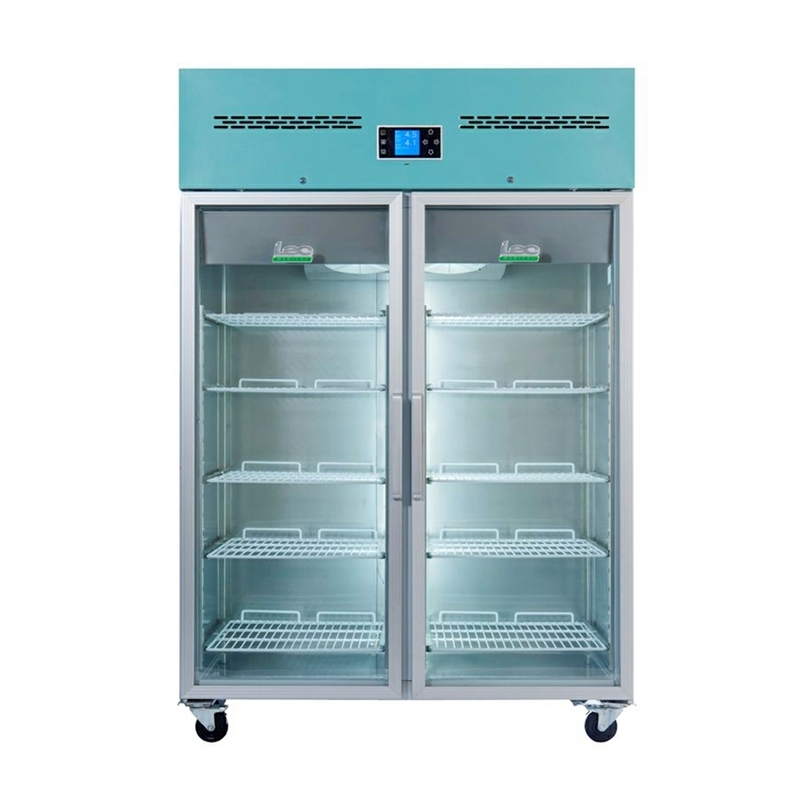 Glass door version of the larger free-standing fridge which offers high capacity storage for maximum flexibility. 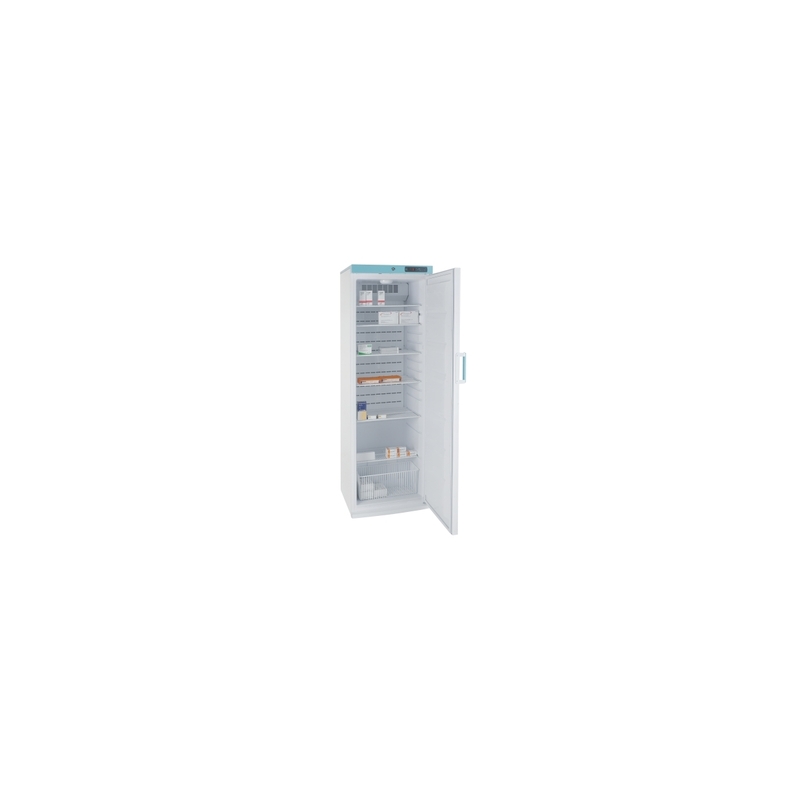 Large free-standing fridge which offers high capacity storage. 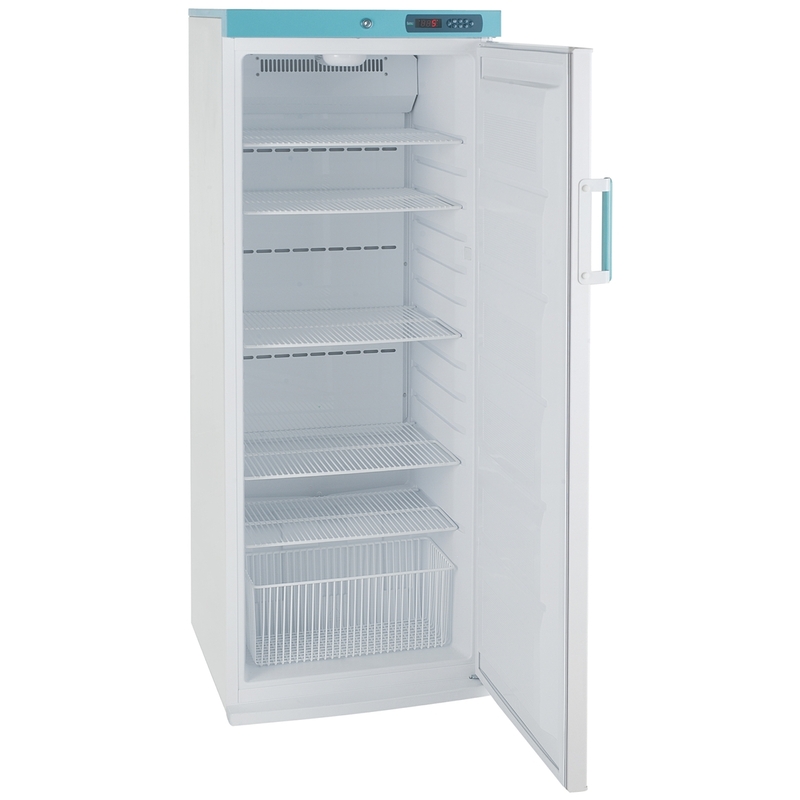 Please note, this product is not suitable for the transportation of blood or blood products.